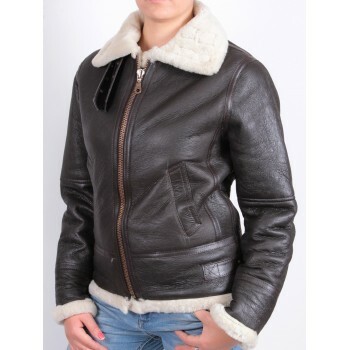 Sheepskin jackets made from smooth lambskin. This elegant jacket has lovely touches to make it special. Elegant and designer styled item. Crafed from 100% original lamb nappa Leather. Real leather ages nicely with time.